wow! I have been recently looking for inspiration pictures to plan my next "faraway" trip, which means outside Europe. One of my destinations was Canada after seeing beautiful pictures, the other was west-south USA! I have never been to Canada, it looks like a wonderful country. I am originally from Thailand but now I live in England. As a Canadian, I feel so ashamed that I've not yet visited Vancouver! It looks like such an incredible place to visit, and totally Instagrammable! that lighthouse looks amazing ! 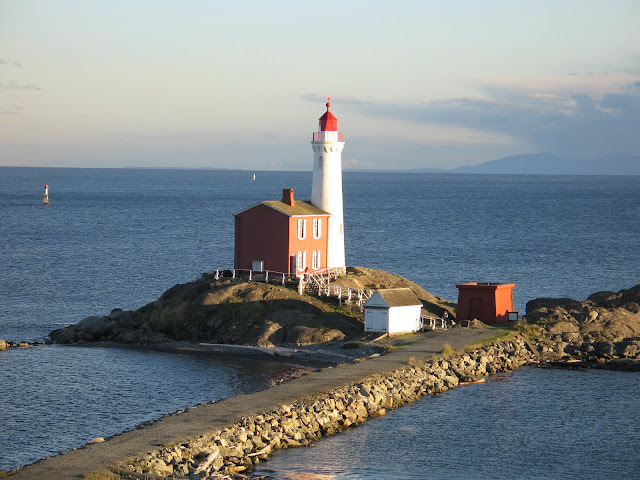 I have always wanted to travel to a lighthouse and this one looks so adorable! 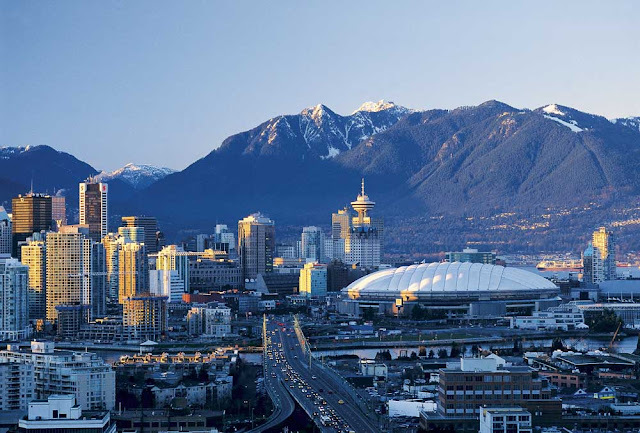 I live in Canada but i've never been to Vancouver yet, i keep on hearing how gorgeous it is. This summer for sure. im planning a trip to vancouver in a few months and def will take a look at all of these while im out there- thanks for such great places to take some meorable photos! I am down the road a bit in Oregon and I would love to come visit. i came across your blog just at the right time. i will be visiting Canada soon and this will come very handy! Thanks for the great tips! I hope to visit Canada later this year. If I do i'll make sure to check these spots out. Sign me up for the St Mark’s and Tunnel Bluffs hike. I’m always up for a good adventure, especially when the hike has little increase in elevation. Not a fan of climbing hills with an 11 month old! What a beatiful place. Canada is one of the Country I always wanted to visit. Truly a bucket list material. Such a great and very detailed post. So many great deatination to visit in Canada. I would love to go there soon. I have visited Seattle before and I've heard Vancouver is just a short drive from there. I should definitely check it out sometime. Sounds like just the place for a short trip! These are some great suggestions for places to visit. I always love seeing photos, because it's like a virtual tour. As a Maine resident, I especially like the places you listed in #5-#8, as we have similar beautiful locations and scenery here. Love these photos. I've already wanted to go to Vancouver!